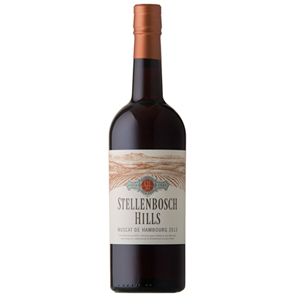 Stellenbosch Hills Muscat de Hambourg is sunset coloured with boiled sweets & rose petal bouquet. 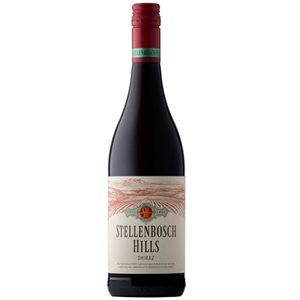 Stellenbosch Hills Muscat de Hambourg is sunset coloured, almost explosively fragrant with a candy floss, boiled sweets, rose petal and violet bouquet. 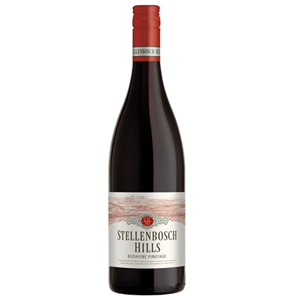 Heavenly on crushed ice, over vanilla ice cream and strawberries or at room temperature in winter. 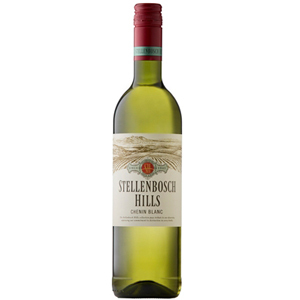 The Muscat de Hambourg is made in Jeripico style which means the juice is fortified with alcohol. Enjoy now or within the next 4 to 5 years.